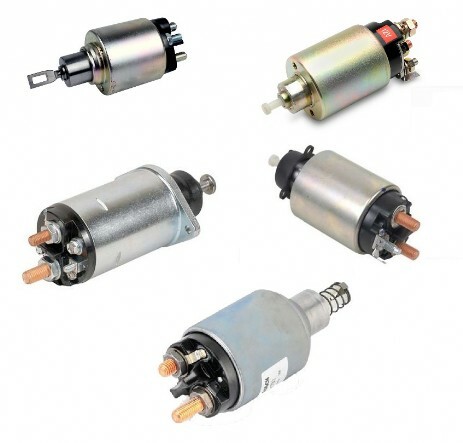 AES Supplies Ireland ltd stock an extensive range of aftermarket and OE solenoids for all brands of starter motor. While we do not currently list our full range of solenoids on our website, you can check on the availability of a solenoid by completing the enquiry form below and a member of staff will respond to your enquiry within 24 hrs (Monday - Friday). * Please note that searching by car registration is least accurate, as several different starter motors can be listed for one vehicle.